Rajbir is using Smore newsletters to spread the word online. A child psychologist observes and analyzes the behavior of children. This job can be done at schools or be practiced with private associations. Child psychologist workers at schools help sort out behavioral issues with students. Those who decide to work as a solo psychologist may provide family counselling or treatment for mental disorders/ illnesses. 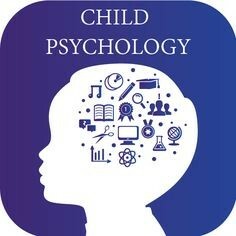 For those who do not want to work with children first hand, child psychologists also have research potions conducting studies on child development. To get into this career, extensive education and training is required. 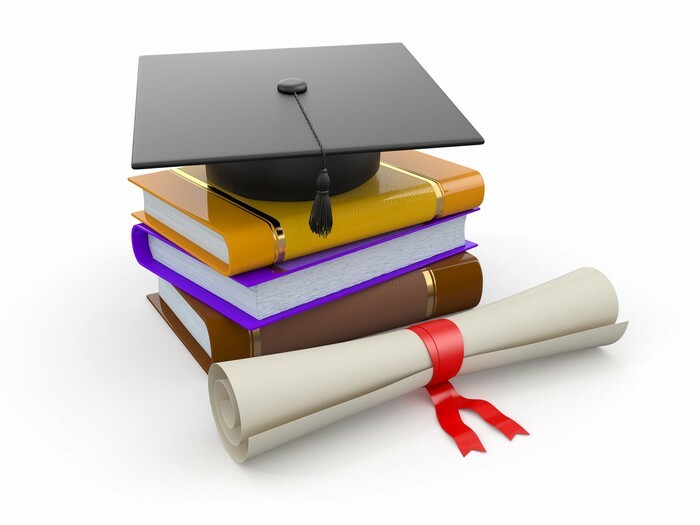 A bachelors degree in psychology is required to start off, followed by a doctorate program. However, if you would like to become a school psychologist, you can get into the career with a masters degree. It can take around five to eight years to acquire all the needed education. 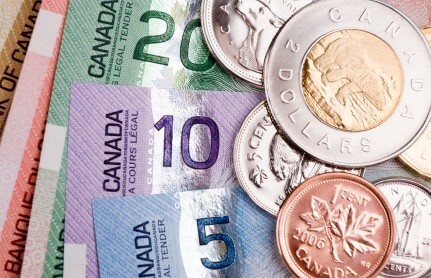 Just the costs for the programs can be over $53, 341 without costs of residence, books and other costs. The degrees earned for child psychology can also be applied to any other psychologist position. Counselors and psychologists average around $64,000 annually. For those employed in schools, the median salary is slightly higher at $65 710 per year. 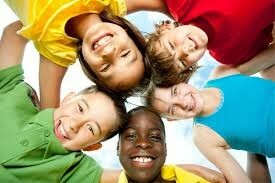 Overall child psychology is a rewarding career to go into, as you are providing the youth with very beneficial aid. The career can be pursued independently or being practiced with an organization; such as school. Individuals can take the career into very different directions, and live a satisfying life as a child psychologist.